This is a typical arena-like map, with two different “starting” areas for team matches. This arena is quite small, which makes it perfect for both small and big groups! The map gives you simple weapons at the beginning, but you can also find some good weapons in the arena if you use the jump-pads. 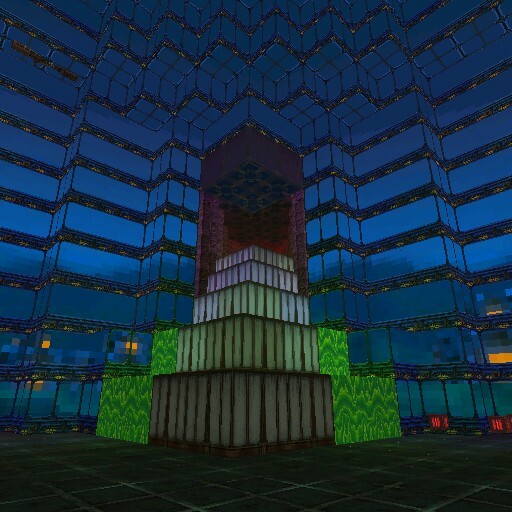 Plus… the map has a cool sort of “glass arena” look-and-feel! This is the first part of a campaign that already has a few maps! While every part is a bit short, it’s packed with good stuff! This campaign has everything, from good enemies and good weapons to quite a few traps and even some parkour parts! So if you like your maps to have a nice variety of things to do, you’ll probably like this one. You’re a prisoner who managed to escape their cell! Prison maps are also a classic in Gunscape, and we love them when they work like this map! The look-and-feel actually makes you feel like you’re trying to escape a prison, and you’ll also have to face a lot of enemies, which makes it fun. Plus the map is lengthy enough, so if you want something long but don’t feel like playing a whole campaign, this might be for you. Another first part of a campaign that already has a few maps! The maps in this campaign have an interesting design. 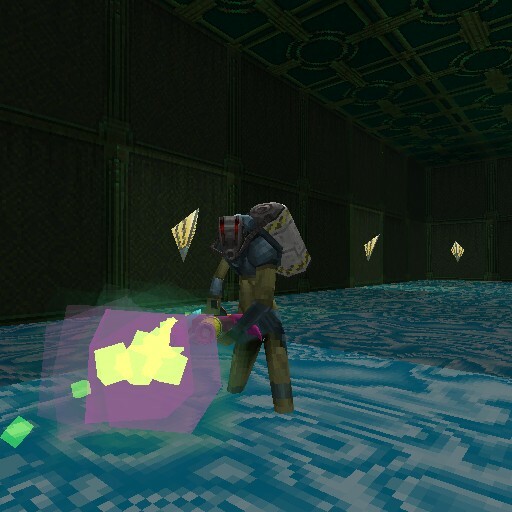 You’ll get mostly basic weapons, which makes the map more challenging, and even more when there’s a lot of traps! Seriously, you’ll have to stick to certain paths to avoid getting damaged by some things. The map also has a futuristic, sort of alien base style, so if you like that kind of map, you’ll love this campaign! We all know how parkour maps work, right? Basically, jump around platforms, avoid traps and try to get to the finish line as fast as you can. 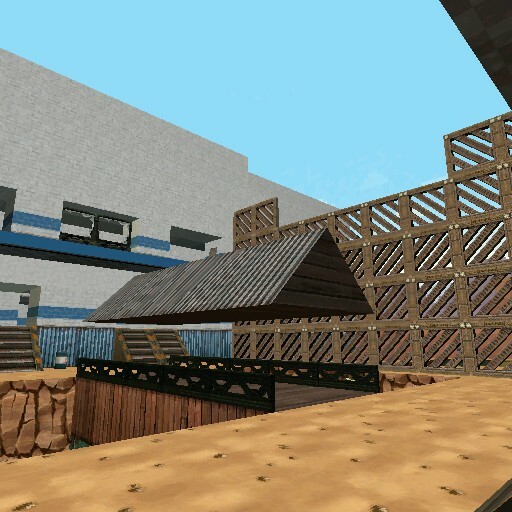 What we liked about this parkour map is that it has a nice variety of traps and challenges. It’s not just about jumping around! The map itself is a bit short, but it’s still quite fun. We know, we know. We’re late again, but it’s because we’re working on a different project, and it takes some time! But we’ll try to be on time next time!! 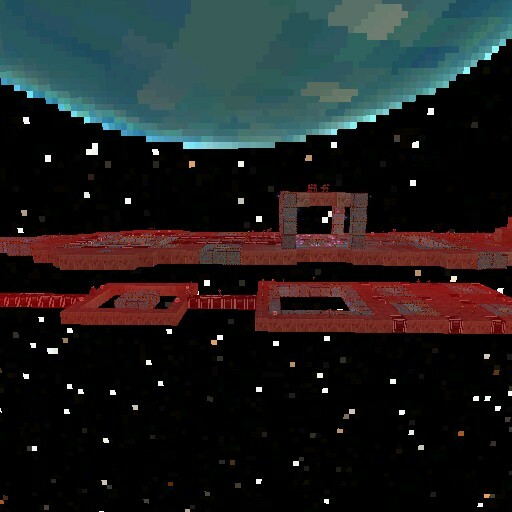 This map is inspired in the popular Team Fortress 2 map “2 Fort”. Perfect for team battles, this map allows every member of the team to have a different class. 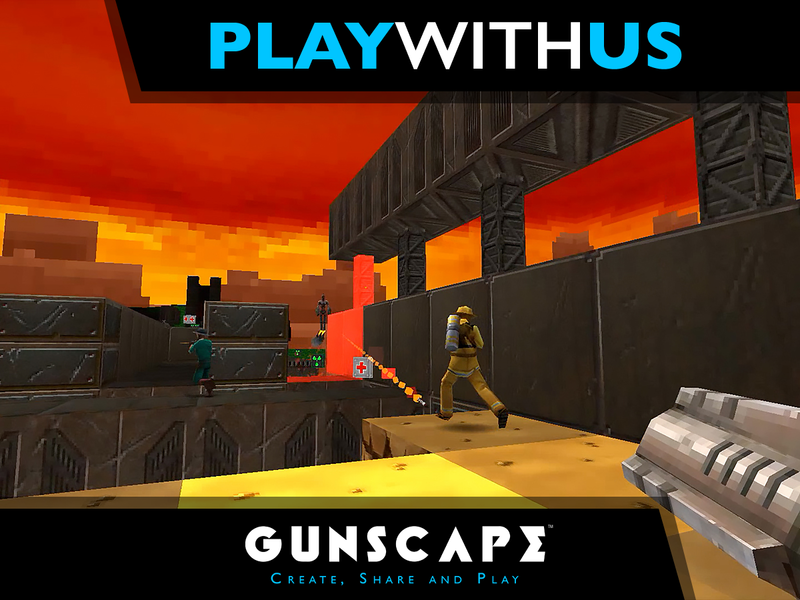 Be a sniper, a spy, a soldier, a mechanic, among other classes, get your weapons and then join the fight. Not only the idea of giving people classes is good, but the arena where you’ll fight is also quite well designed and resembles the original! Maps of nazi castles are a classic in Gunscape, right? Well, this map is one of those nice classics, but the design has a twist. The look and feel of this map isn’t only based on one of our themes, but on a few of them, making it look like a different kind of Nazi bunker… or well, a spaceship, as the name says. You’ll also get to shoot a lot of nazis and get to solve several puzzles, so you’re going to like it! This map is similar to the previous one, in the sense that it’s a nazi bunker and you’ll have to fight a lot of these enemies, but this bunker is located in the middle of a jungle! And yeah, you’ll also get different monsters to fight, as some dinos will pop up from places you don’t expect! 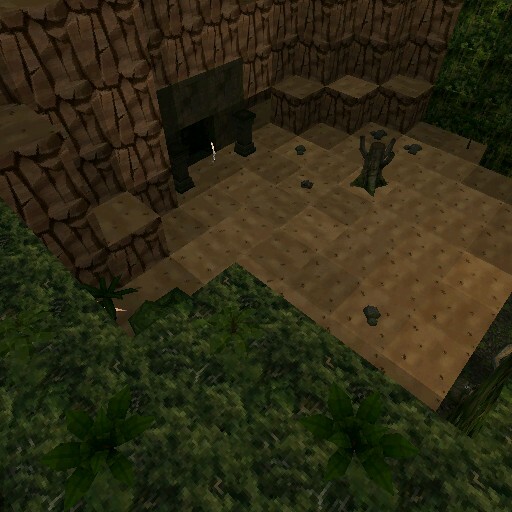 We like the design of this map, it has a nice variety of weapons and enough puzzles to keep you entertained! We’ve got a few laboratories or bunkers maps lately. While it’s becoming a classic, this map is still just as good as the ones we’ve featured before! The map is a bit small, but it has an intricate design. Like any good bunker, you have different levels or areas to explore, with rooms and also outside areas. The map also has a puzzle you need to solve to get to certain areas! We you and your friends will have fun playing this one. Whoops! We’re quite late this time, but we’re working on exciting projects right now, so we didn’t have much time! Better late than never though, right? Like the title says, this map is basically 10 floors with different enemies and challenges. Sounds simple, but it was quite a ride! We really liked how each floor was balanced and how the learning curve seemed to increase each time. Plus, you don’t only get monsters, but some levels are mostly traps, or monsters AND traps! You will get different weapons, adequate for the type of room you get, so there was a lot of thought that went into this map! Definitely one you need to try. 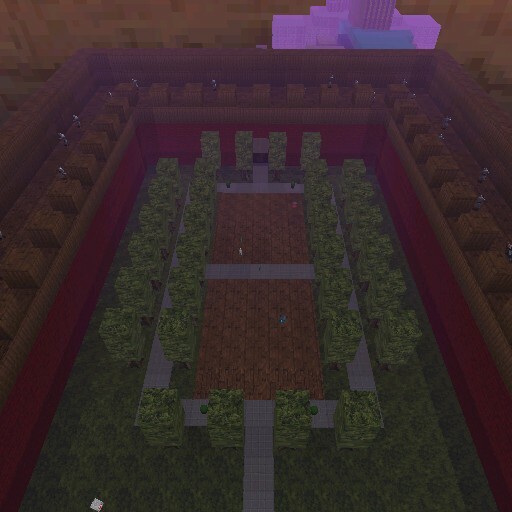 A remake of one of our favourite maps! If you have played the original Kurosawa map, then you’ll definitely love this one. Set in feudal Japan and with a very Japanese look-and-feel, this map will make you feel like a real ninja. Infiltrate through secret entrances and windows, find some weapons (and now with more variety! ), and fight others either on the ground or on top of a building! There are also good weapons that are hard to get, so that makes it challenging as well. The third part of a cool campaign! This campaign is getting better and better with each new part. Each part is small, but it’s packed with everything you could ask for. There are traps, different enemies and weapons, puzzles you need to solve, and platforms you need to jump to and from. This is a campaign that we think you’re going to enjoy! 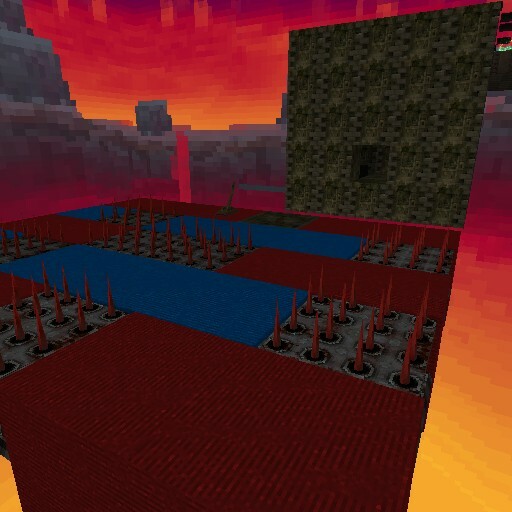 This map is an open arena map that fits deathmatch type of games. In this map, almost everything is out there to kill you! No, it won’t just be your enemies, but also the environment, as there are big pools and rivers of acid all around the map. Climb and jump around the two towers to get better weapons. And that’s not all! 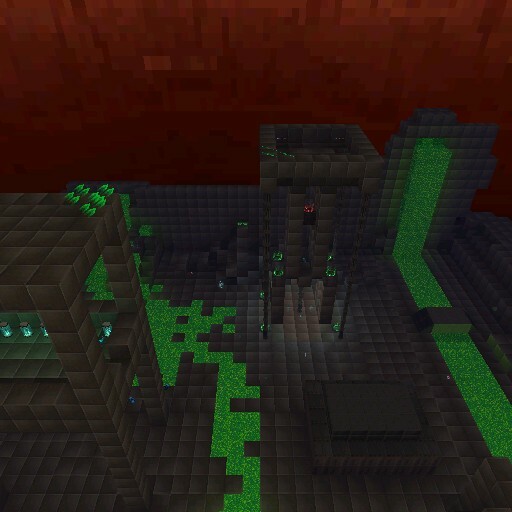 This map also hides a couple of secrets that you will have to unveil.